Are you looking for a great barbershop to get a haircut and purchase top of the line hair care products like American Crew Shampoo? I’m Chair 2 at The Men’s Room Barber Shop in Milwaukee. 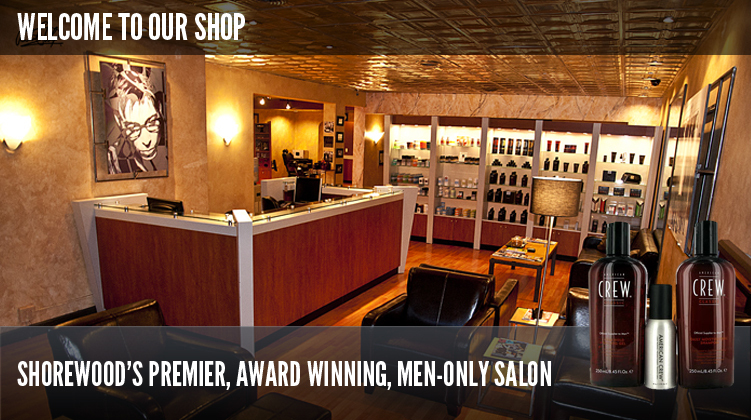 As the Cream City’s favorite hair care chair, it is incumbent upon me to tell you about the great look, service, and products you guys will get from The Men’s Room Barber Shop. 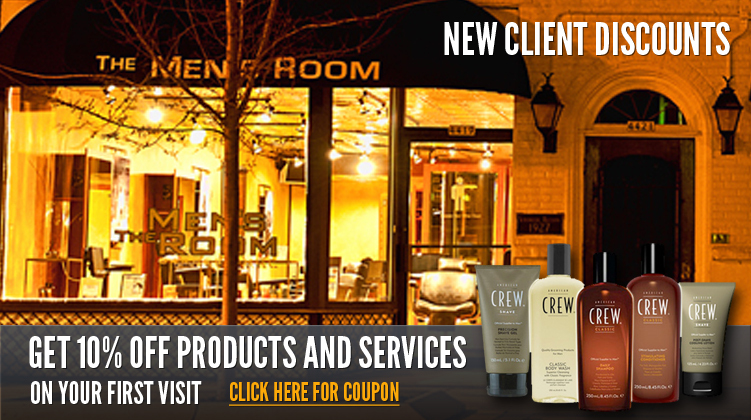 We feature American Crew hair care products and use them on all our clients. With American Crew Shampoo, you can revitalize your hair and eradicate dry scalp. We love to chat about hair care products on our blog, just like we like to share what is on the mind of our Brew Town customers. Here’s a question that we recently received and hear often. I have a 15 year old son who is experiencing some flaking and caking from the hair gel he uses. As you might imagine, this is a very embarrassing thing for him as a young teenager. What type of hair care products can I get him, so he doesn’t have to constantly brush the flakes off the shoulder of his shirt? What can I get him to help turn this around? 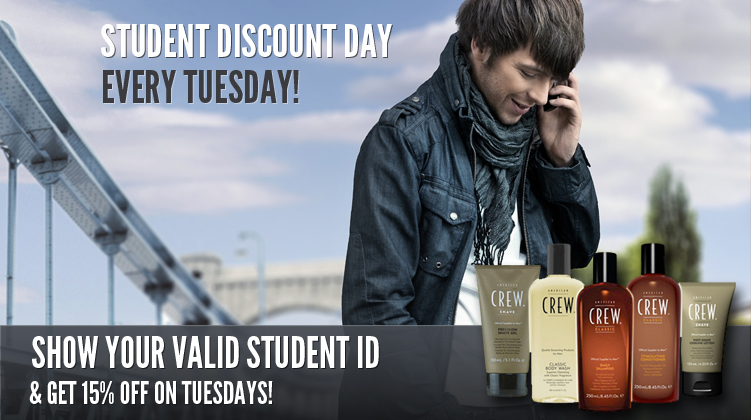 American Crew Firm Hold is great for styling men’s hair without flaking out their shirts. He can count on the Firm Hold to maintain his style all day and wash out completely that night or the next morning. With American Crew Firm Hold, he will not have that caking or build up that you see from other styling gels that leave residue on the scalp and hair follicles. Thank you for writing in, and we are looking forward to seeing your son in the shop soon!